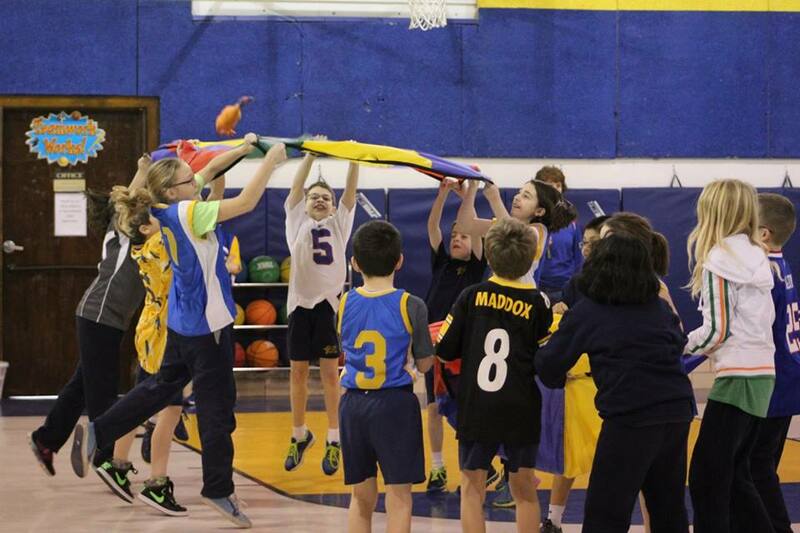 The students at St. John the Baptist School celebrated Catholic Schools week. On Monday the students wore color coordinated t-shirts and worked together making Valentines cards for the nursing home residents. On Tuesday they participated as a school with sports activities in the gym. On Wednesday the students enjoyed ice cream sundae’s with their classroom buddies courtesy of the HSA and The Pink Cow. Thursday they wore their Pajamas to school and Friday was Crazy Hat Day. See more photos in the Feb. 11th issue of the Alden Advertiser, center spread.